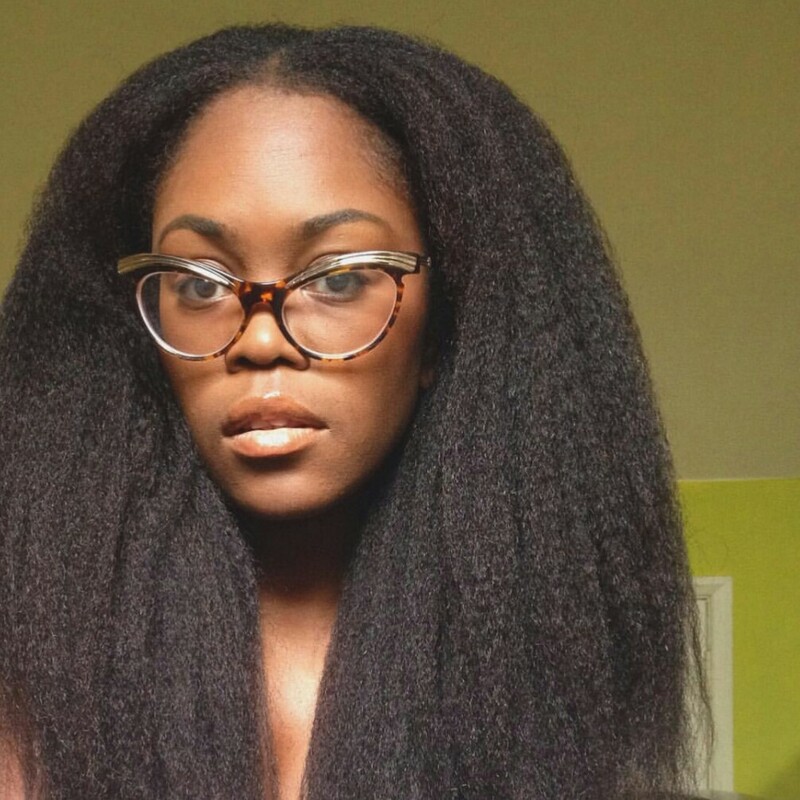 Hey naturalistas, how how’s the struggle coming? Not all hair are naturally soft but there are some routine which when done over a long period will eventually make your natural hair softer. This is a compilation of researches from the Web as well as my own experience with dealing with hair that is hard to manage. How does this create soft hair: No build up on the hair surface means you get a very smooth strand to the touch. How does this create soft hair: Hair conditioner coats hair with softening ingredients and the more hair you have in contact with the conditioner, the softer it will feel. How does this create soft hair: Increased heat and additional time (20-30 minutes maximum), increases the amount of conditioner that can deposit on the surface of hair. More conditioner on the surface equals more softness.